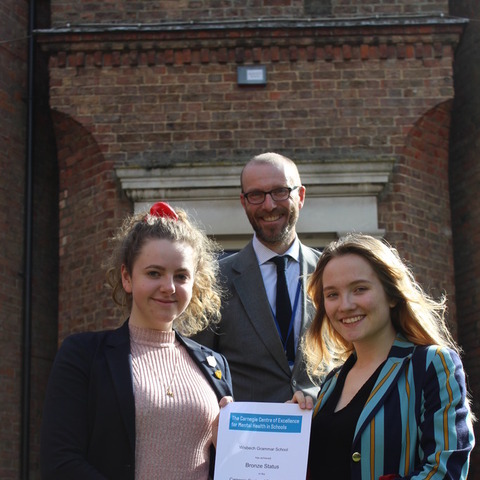 Wisbech Grammar School are proud and delighted to be one of the first Independent schools in the Country to have gained the prestigious School Mental Health Award. 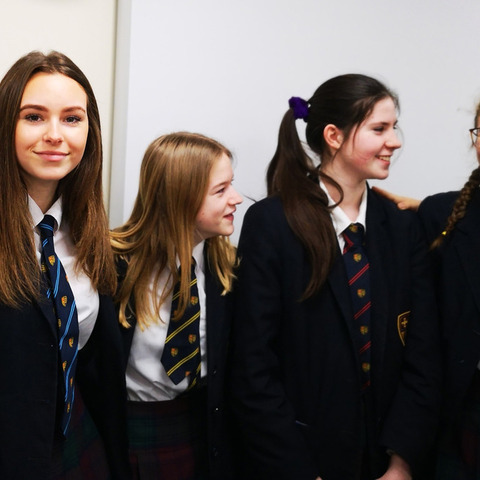 Seventeen Year 10 Students are celebrating after receiving an impressive set of GCSE results in Mathematics today, having taken the exam 18 months early. 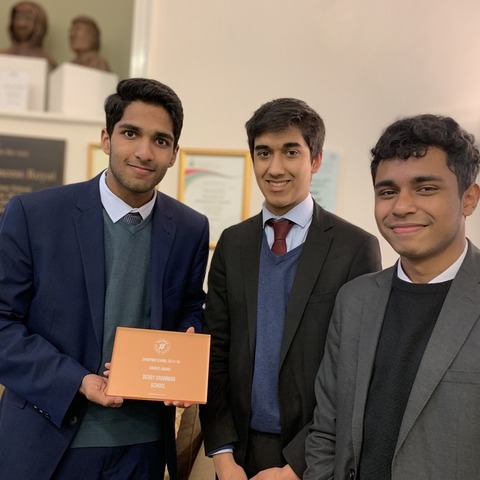 Derby Grammar School has been awarded champion school status for their involvement in National Citizen Service (NCS), a government-backed youth programme for teenagers. 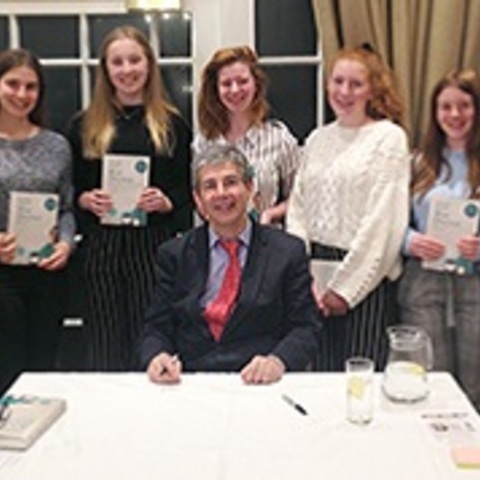 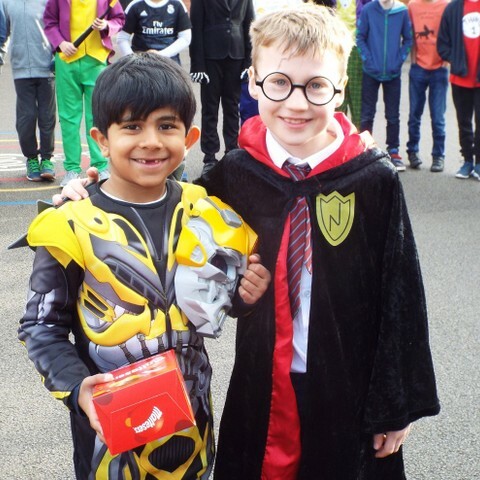 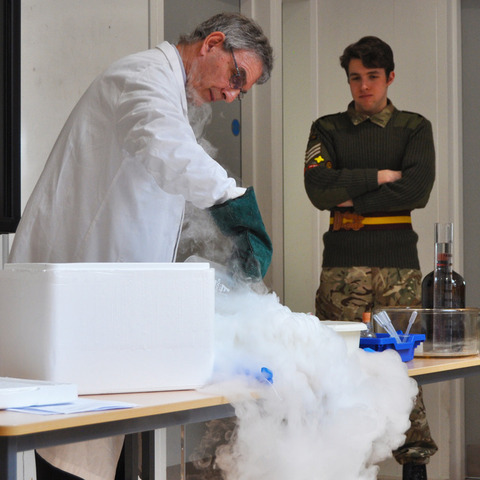 Derby Grammar School’s Junior pupils have thrown themselves wholeheartedly in to celebrating World Book Day by writing their own short stories and dressing up as their favourite story character. 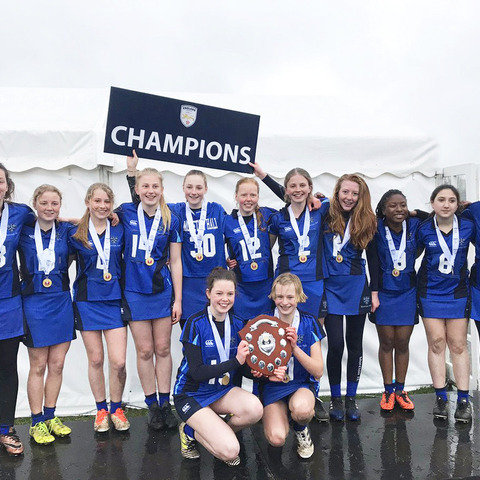 The Moreton Hall Under 14s Lacrosse team are celebrating having been crowned National Champions at the prestigious 2019 National Schools Lacrosse Tournament held at Aldershot. 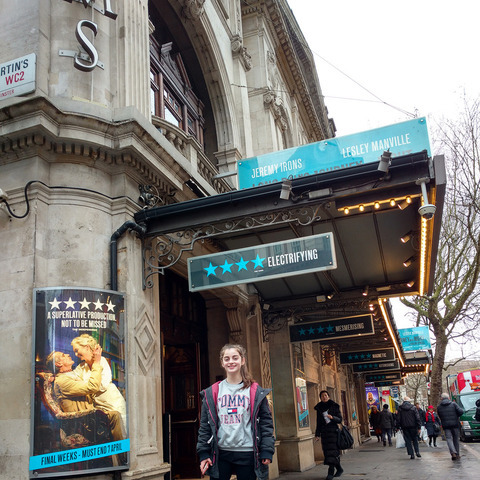 Moreton Hall student, Maya Falah, is celebrating success having been selected to perform in the National Youth Music Theatre. 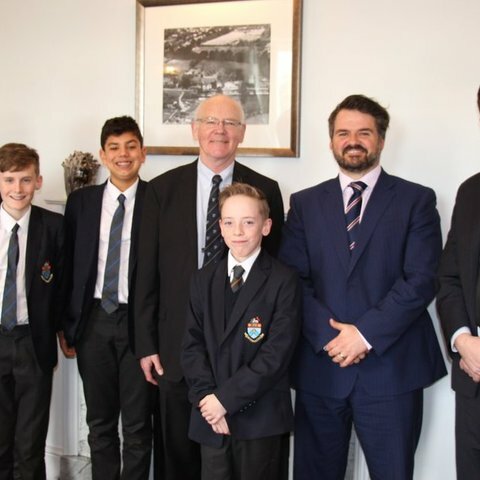 Students at Halliford School, Shepperton, enjoyed a visit from David Munro, the Police and Crime Commissioner for Surrey as part of their work for the BBC Young Reporters initiative. 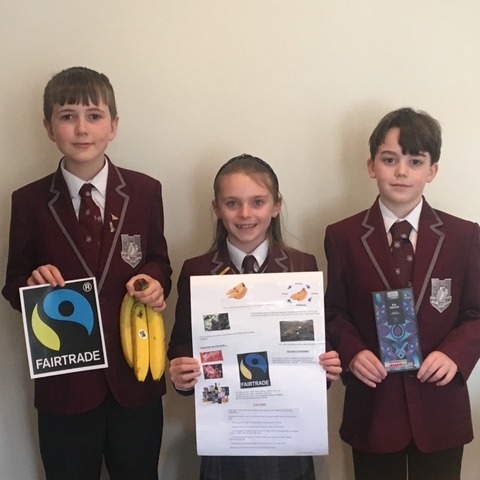 Year 5 at Battle Abbey Prep School Bexhill have been learning about Fairtrade as part of their Geography studies. 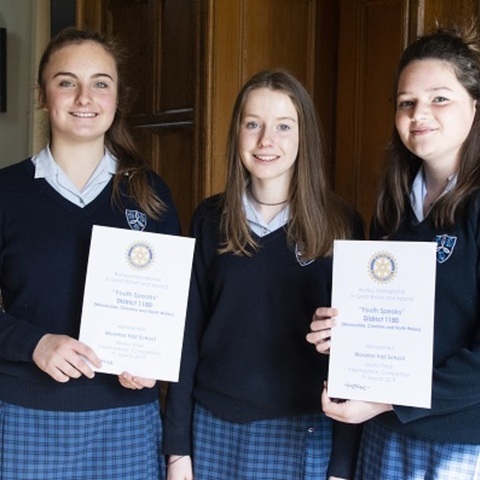 Derby Grammar School pupils have spent a morning with YMCA learning about homelessness. 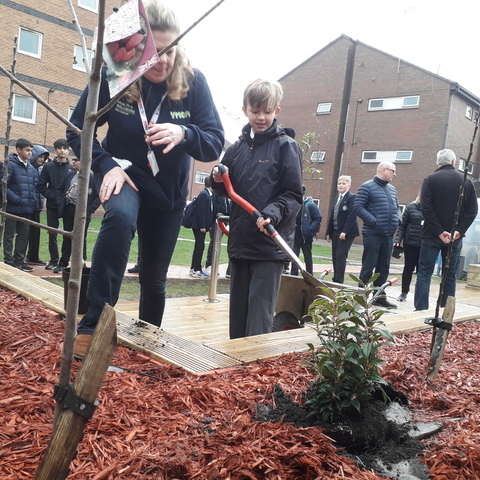 They were also honoured to plant two shrubs to commemorate the longstanding partnership between YMCA Derbyshire and the School.